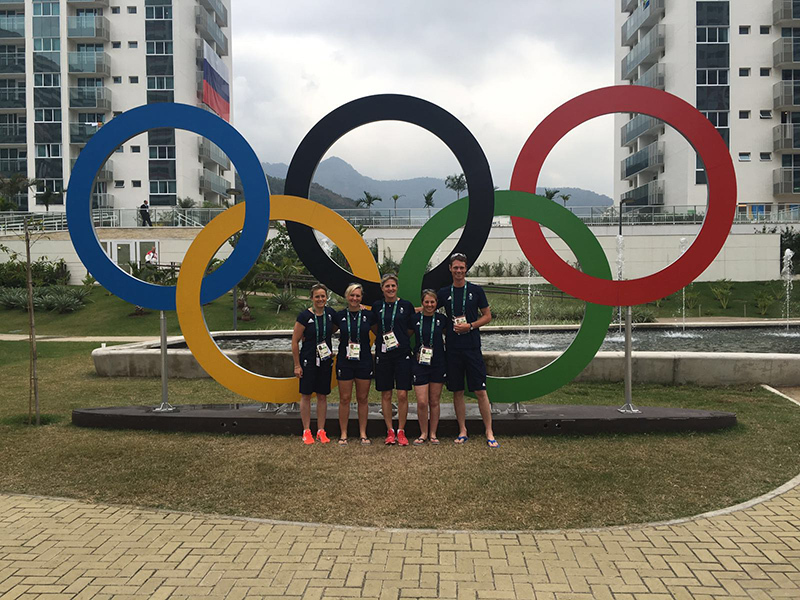 It was a huge honour to travel out to Rio as part of Team GB. The games were the most amazing experience, although we didn’t achieve the results we wanted. It was quite an eye opener staying in the athletes village and a brilliant opportunity to get to know the team better. 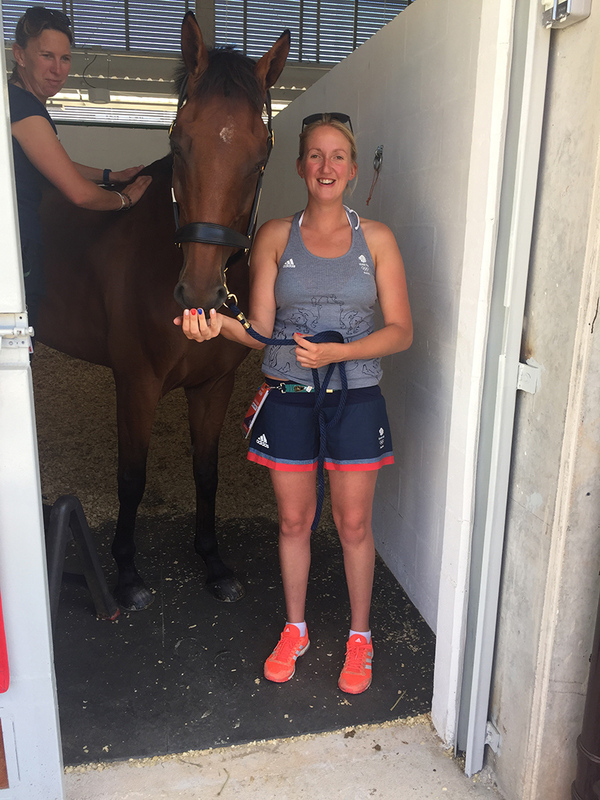 Ceylor LAN traveled out to Rio extremely well and took flying completely in his stride! He recovered really quickly and was very happy with his new stable. He had a few quite days before the serious work stared. 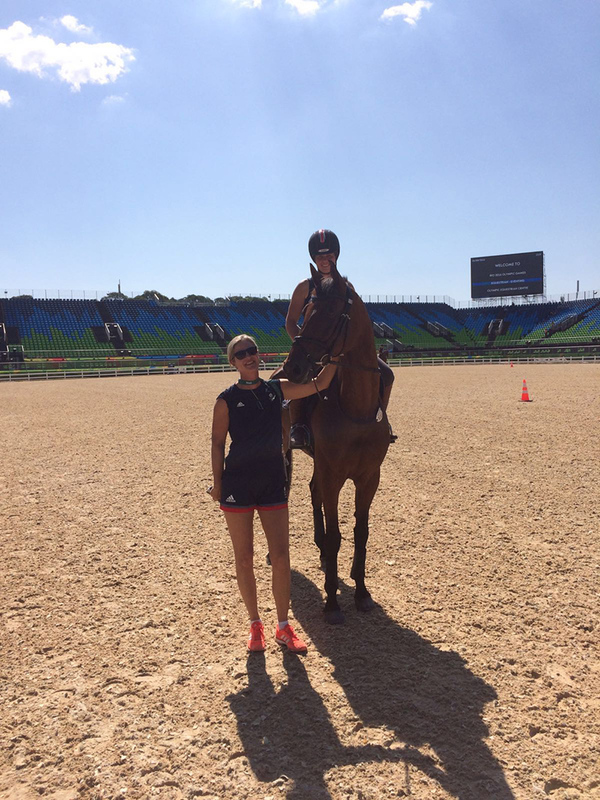 The arenas were fantastic and Ceylor LAN felt on great form. The competition and trot up started on the Friday. Ceylor LAN flew through the trot up and we were asked to go 4th in the team. We did our test on the Sunday afternoon. 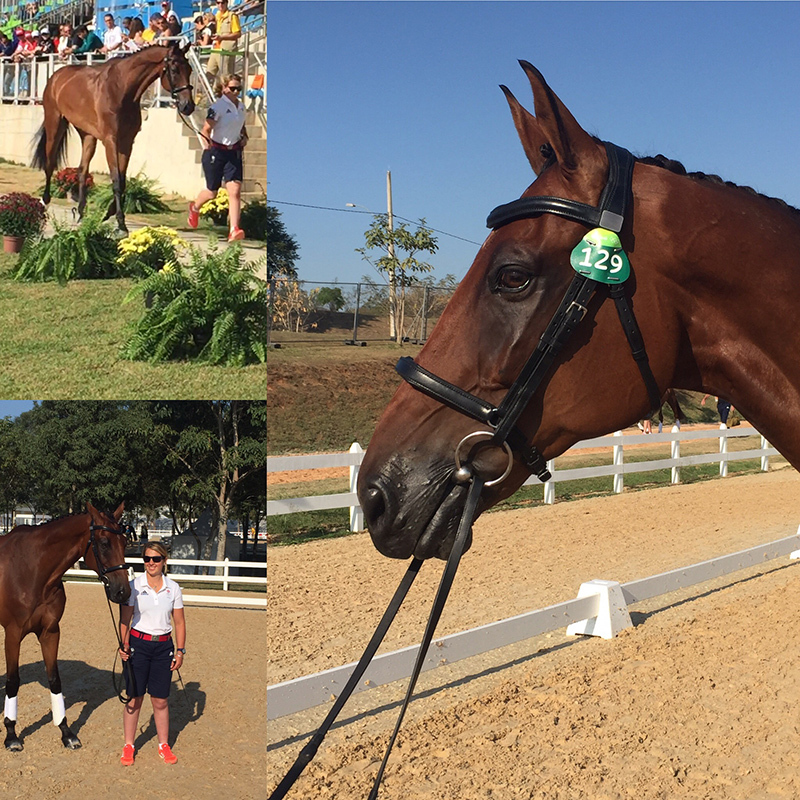 Ceylor LAN felt stunning in the warm up and trotting round the outside of the arena. He scored three 8’s for his entry which got us off to a great start. Unfortunately due to trying to hard for me Ceylor LAN broke in his medium trot, which is very unlike him. He then did some super work and was clawing our score back. He his first lot of canter work was great, including his flying change and then started his right canter well getting some great marks, unfortunately due to trying too hard again Ceylor LAN got ahead of me in the counter canter and put an early flying change in. This drop our percentage down again. He finished the test with two great flying changes and a score of 46.2. I was thrilled with how hard he tried and how well he coped with the big stage but I was disappointed with our mistakes as I know how well we could have scored with a mistake free test. The cross country course was very twisty, undulating and technical and had a real 4* feel. Unfortunately cross country day was the best day for the Brits. Ceylor LAN was nearly foot perfect and gave me a super rude but unfortunately I dropped my whip when I was changing it to my other hand just after fence 4. As it was so technical it wasn’t the type of track to drop your whip round and the only time I could have really done with it just to help guide and encourage him was when we had a very annoying 20 penalties at a step up to two acutely angled hedges. We landed a little short up the step and although I gave him a good kick and encouragement we didn’t make up enough ground through the three strides and I couldn’t get him to the first brush. Although this was hugely disappointing there were a lot of positives to take away from his round. At only 9 he hopefully will be the perfect age for Tokyo. He trotted up well on the final day and put in a faultless jumping performance. He felt fantastic which is all credit to the wonderful team and Emily who cared for him so well whilst he was out there. He is now back home and on great form in the field, bucking and squealing. He will now have a well earned rest before starting his winter training. Design and website by Starke Creative Design & Branding.